I've worked in the Dental field for over 20 years and have extensive experience in both clinical and administrative roles. I enjoy the time I get to spend with our patients helping them navigate the often confusing world of dental insurance coverage and treatment planning. I have been married to husband and best friend, Jim for 23 years. We met on a Caribbean cruise and have been happily cruising along together ever since. When I am not in the office I enjoy baking, drinking tea, reading and traveling. I am thrilled to be a part of this experienced and passionate team, and I look forward to meeting you! I am a Registered Dental Hygienist. I started my career in the Dental field after graduating from Southern Illinois University in May 1983. I have been working here at DeLeon Family Dental for the past 16 years. DeLeon Family Dental provides me with the opportunity to work with an experienced and compassionate team. It also allows me to provide quality, gentle dental care to our patients. I have had the opportunity to watch them grow and have become a part of their lives. By staying current with continuing education and CPR classes, and using the most modern technology, I am able to provide the best dental treatment possible. 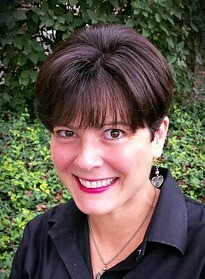 Over the years I have enjoyed speaking at educational dental presentations at my children’s schools, volunteering with charitable dental organizations and meeting and connecting with Glen Ellyn families through local parades and events. I have been married to my husband, Len for almost 30 years and have three children; Vince, Samantha, and Olivia. When I am not caring for my patients I love to read, travel, and spend quality time with my family and friends. 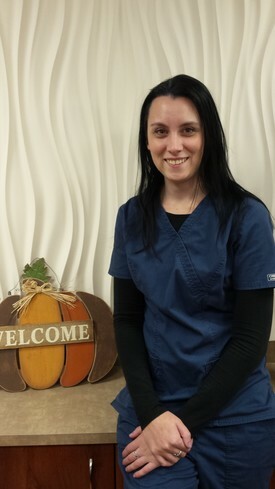 I first arrived at Deleon Family Dental in 2012 as a temporary hygienist, and immediately fell in love with the office. I instantly grew close with the staff, and kept my hopes up that a permanent position would open soon. After 6 years of working for a dentist in the heart of downtown Chicago (my window view was "The Bean"), I was ready to come back to the suburbs. Eight weeks after welcoming my beautiful son, Ethan, into the world, I got the call. 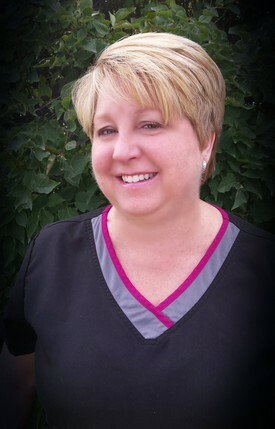 DeLeon Family Dental has been an office that has continually encouraged me to become a better Hygienist. The practice provides the newest and best technology, and most updated information regarding oral and whole body health. My passion for Oral Hygiene and linked Systemic Health is what pushed me to continue my education with Dental Hygiene. I graduated from the College of DuPage Dental Hygiene Program. I have kept up with the most current information by attending continuing education courses on various subjects. I feel very confident in applying the knowledge I've obtained with my patients at Deleon Family Dental. I'll admit that while Periodontal Therapy and Deep Scaling Treatment fuel my daily passion for this job, Pediatric Dentistry is another love of mine. Calming the nerves of some of our smallest patients is what really makes me feel great about my job. I love seeing them smile when they are in my chair. In my free time, I absolutely love my most important role of being a Mommy to my 2 1/2 year old son, Ethan. Ethan and I are also very proud of my husband, John, who has been a Police Officer for 6 years. In our free time, we enjoy the local food and social scene here in Glen Ellyn, and love morning walks to the park to watch Ethan play. I look forward to treating you here at DeLeon Family Dental! 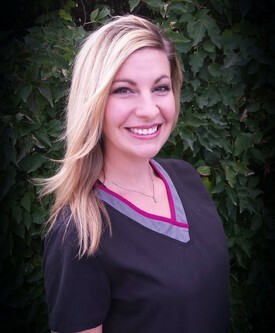 Casey found her true calling when she realized her passion for dentistry. Our patients find her warm smile and self-possessed manner very soothing. When Casey isn't busy here at the office, she's busy taking care of her lovely daughter, Olivia.